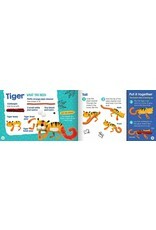 A monkey, and tiger, a panda, oh my! 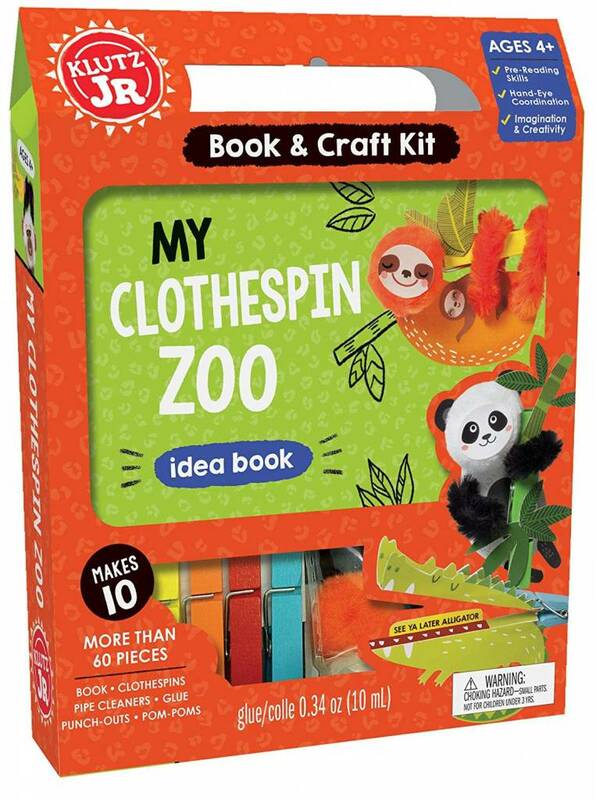 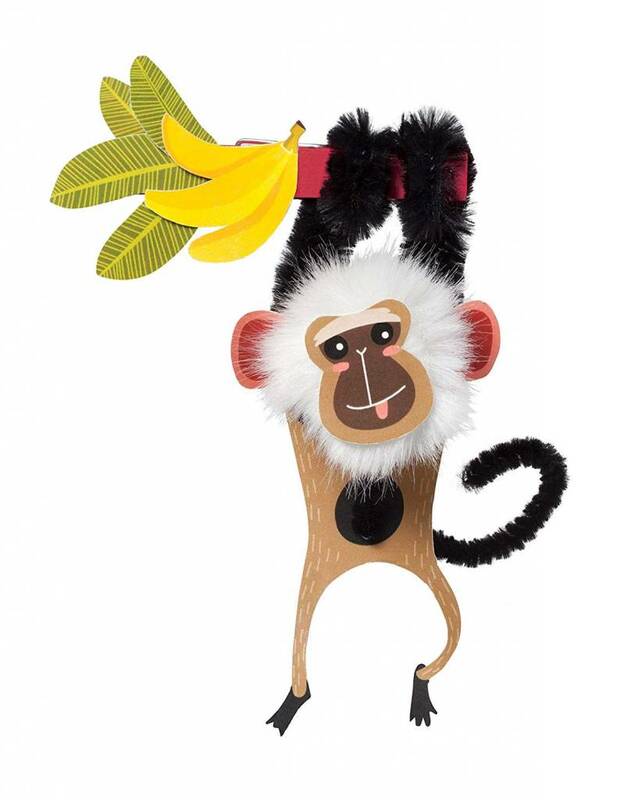 Bring a zoo home in this simple activity kit! 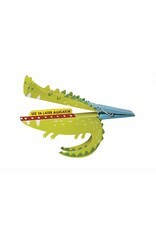 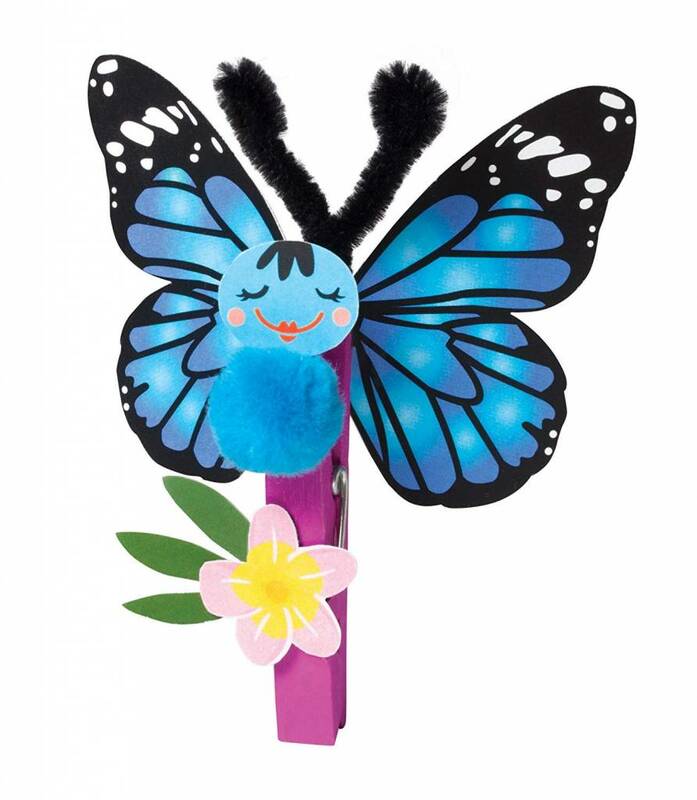 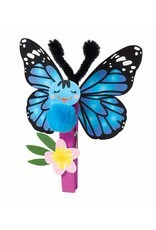 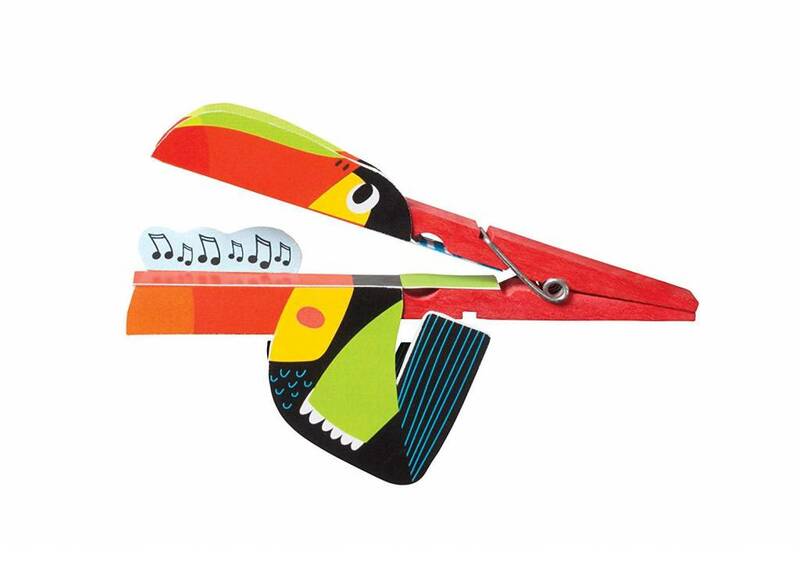 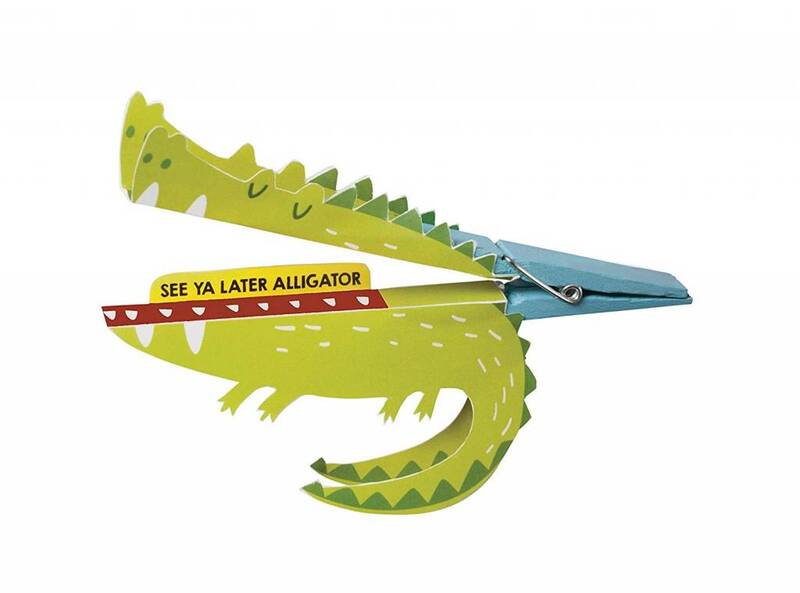 Young crafters will love creating ten adorable animals from colorful clothespins. 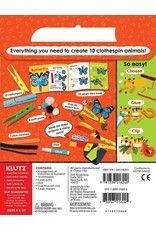 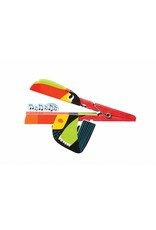 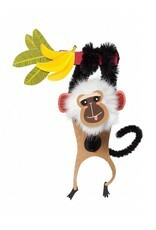 Choose your pieces, glue them in place and clip on the clothespin to turn your world into a jungle. 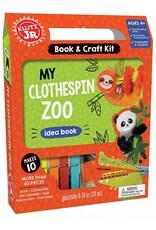 Great for fine motor skill development with easy-to-use and durable supplies. 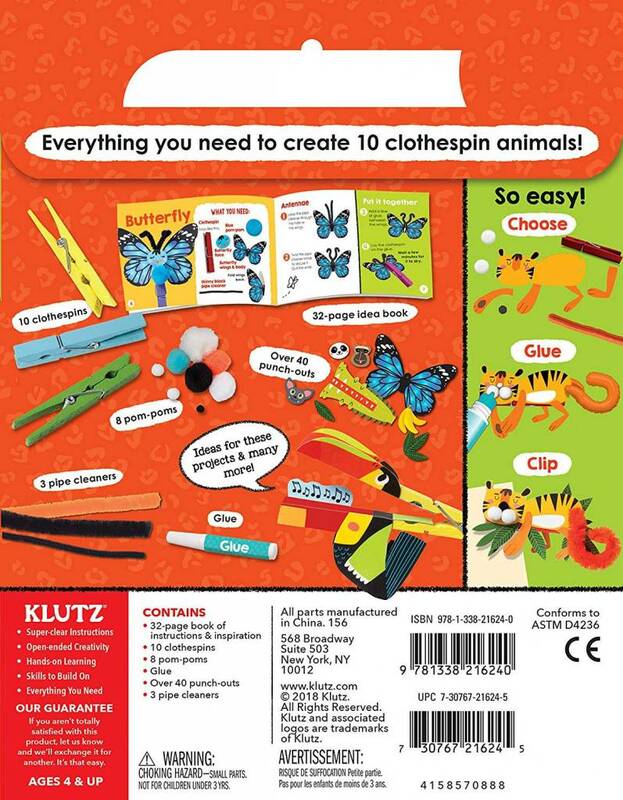 Super simple with little or no parent involvement needed.